for $259,000 with 1 bedroom and 1 full bath. This home was built in 1960. 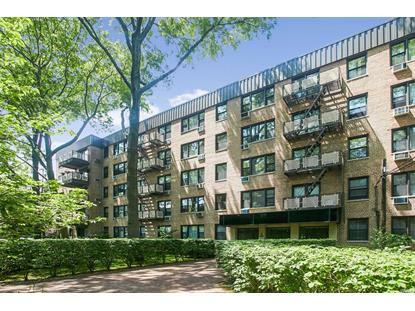 Largest 1 Bedroom 1 Bath Apartment in Birchwood Court! Bright & Sunny W/ Lots Of Closets And Windows, Located In 24 Hr Gated Community W/ New Laundry Facility, Storage & Bike Rm. 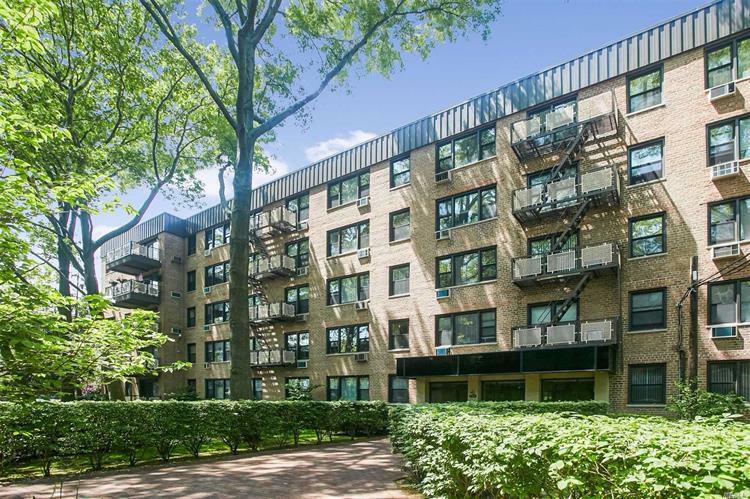 Close To LIRR, Restaurants, and Shopping.. Only 32 Min Into Penn. Prime Location With Courtyard Views and Comes with a Transferrable Parking Spot.